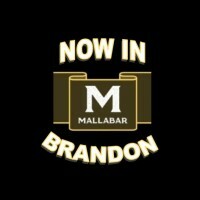 Mallabar Apparels Winnipeg's first stop for wedding and grad suits! 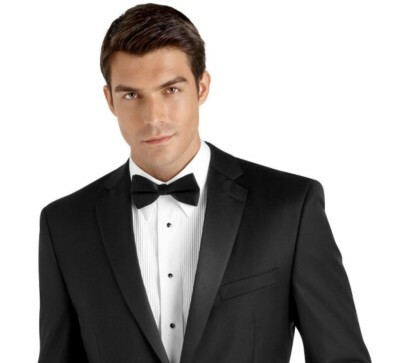 We carry the largest onsite tuxedo collection available in Winnipeg. 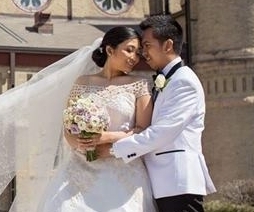 We also pride ourselves in carrying a broad selection of vests, cummerbunds, neckties, and bowties to create unlimited possibilities for your next special occasion. 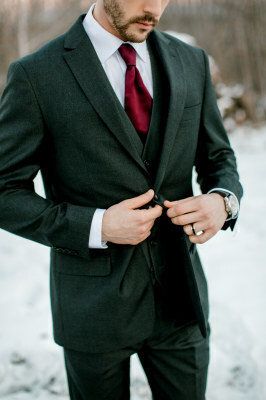 Ask us about our new premium rental tuxedos and suits. Pricing for this exciting offer starts at just $199 with your wedding party discount. Act quickly as you need to book at least 8 weeks in advance of your event! 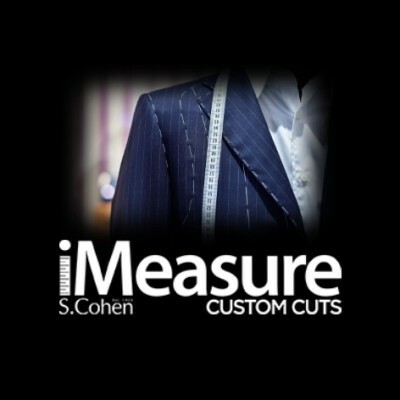 Step up your game with a made to measure suit from S.Cohen!